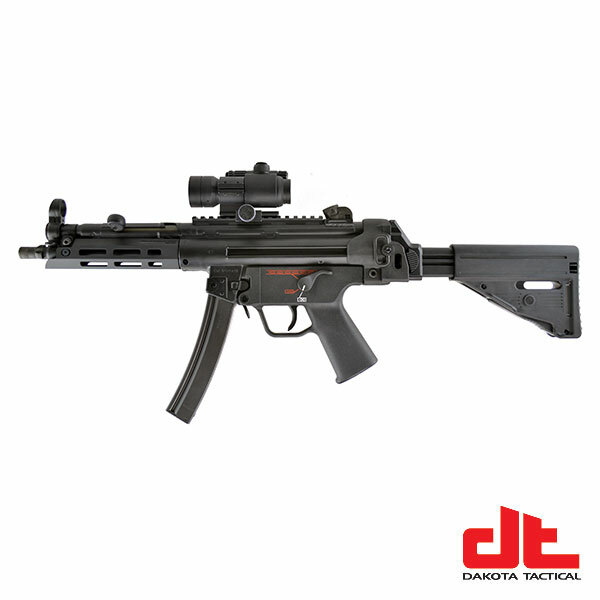 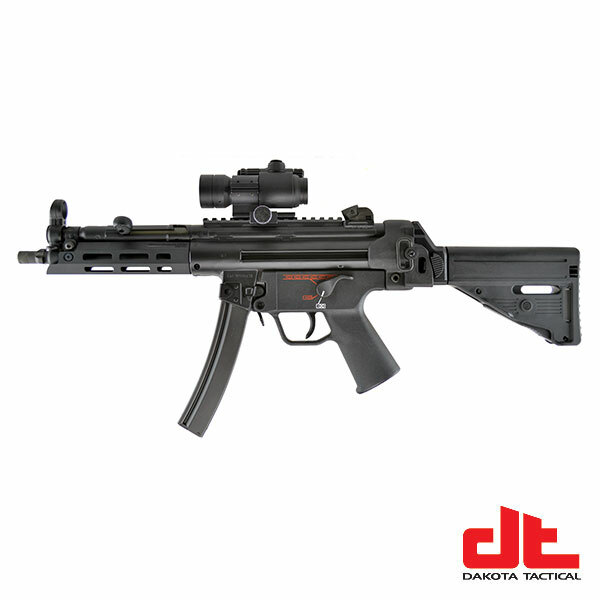 Swiss made B&T folding and length adjustable stock for the HK MP5 and compatible. 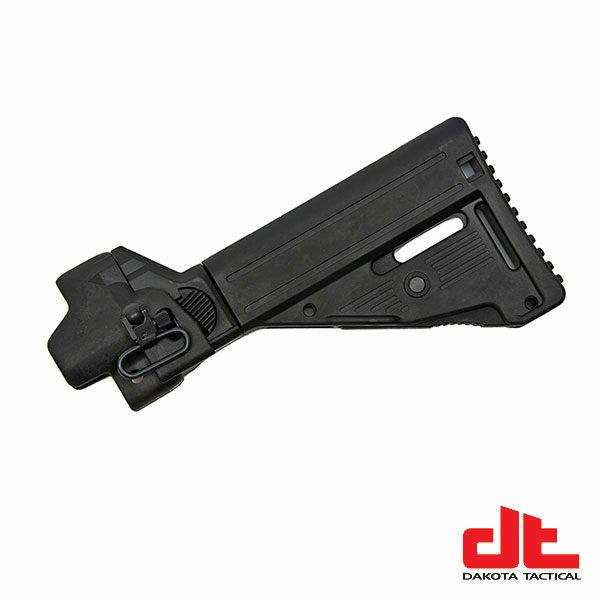 This is a military grade stock as supplied by B&T to military and law enforcement units world-wide. 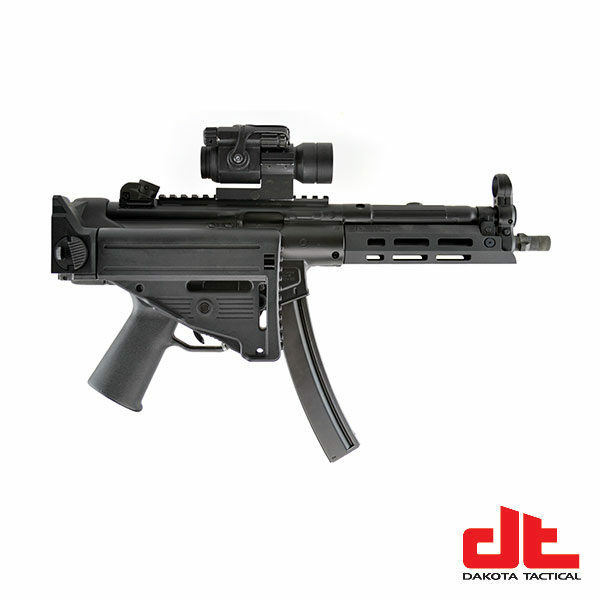 B&T AG is a global industry leader in military and law enforcement weapon systems and accessories.